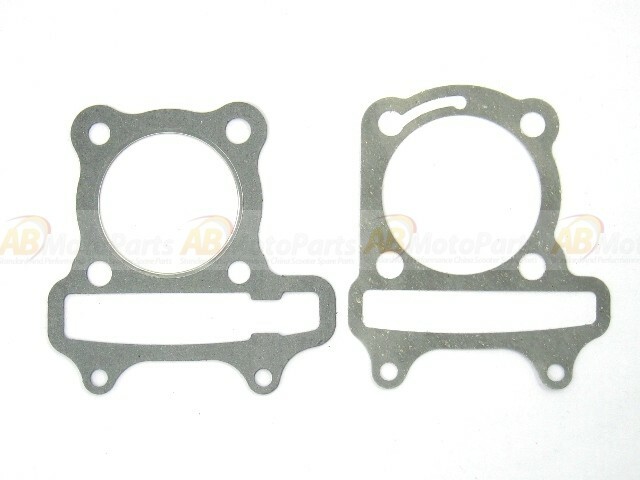 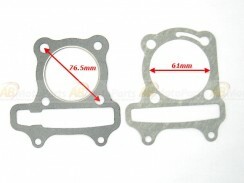 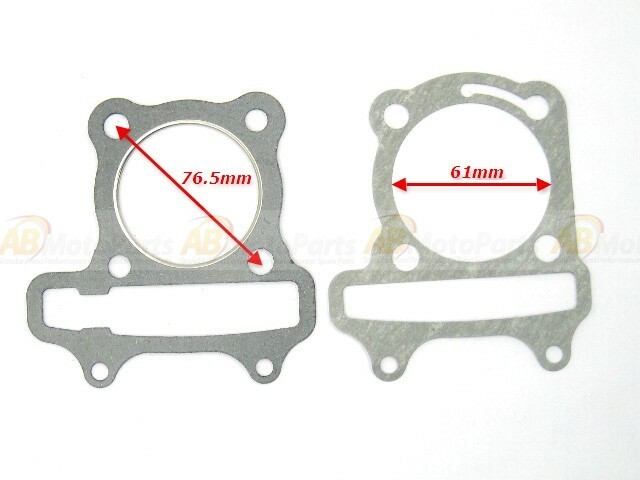 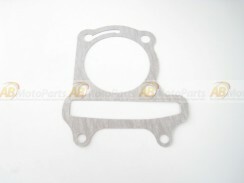 Upper and down Gasket set for the GY6 125cc engine. 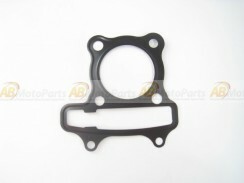 Cylinder head gasket. 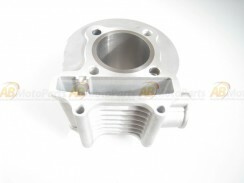 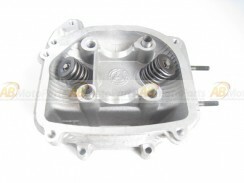 52mm 125cc,GY6.